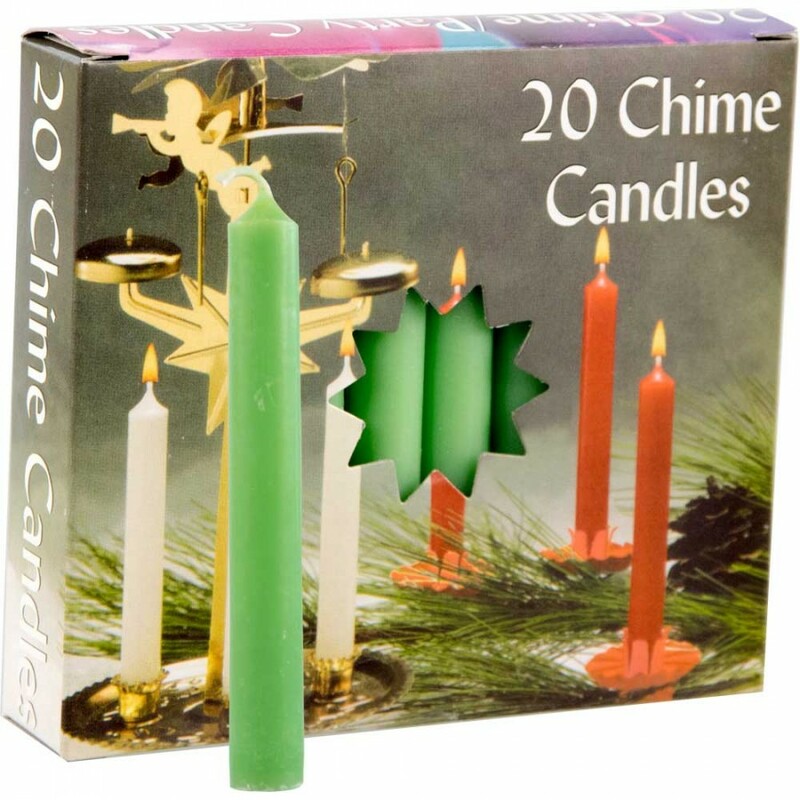 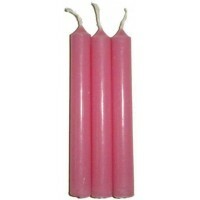 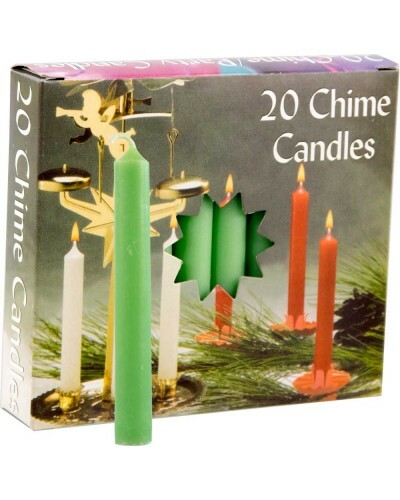 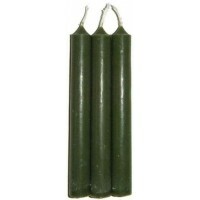 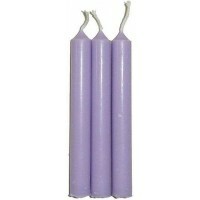 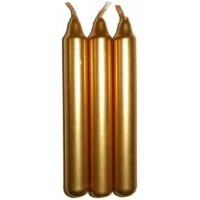 Light green chime or mini taper candles are great for ritual use. 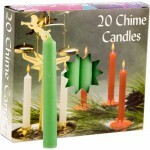 Green is associated with spring, new growth, opportunities. 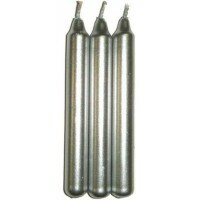 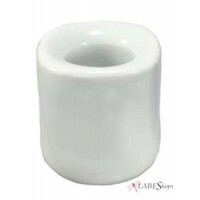 Item Number: KK-81554 | Approximate Size (Inches): 3.50 wide x 3.50 deep x 4.50 high | Approximate Shipping Weight: 1.00 lbs.